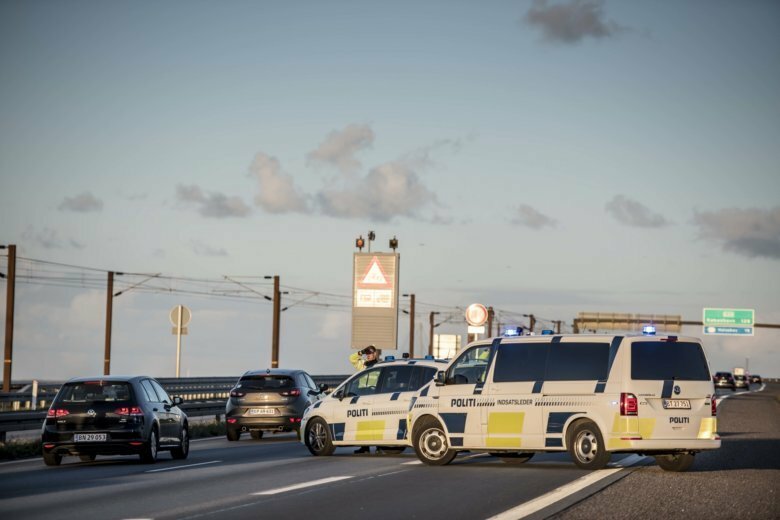 Copenhagen police spokesman Joergen Bergen Skov told reporters on Saturday that the operation was launched after an alert from the Danish security service. He said it had been working on a case “where certain people have had their lives threatened.” He gave no details. Authorities briefly cut off the island of Zealand, where Copenhagen sits, from the rest of the country as well as from Germany and Sweden. Police said the stolen, Swedish-registered car that was sought and found late Friday had no direct connection with the case and was part of a separate investigation. Two people connected with the car were detained and released.